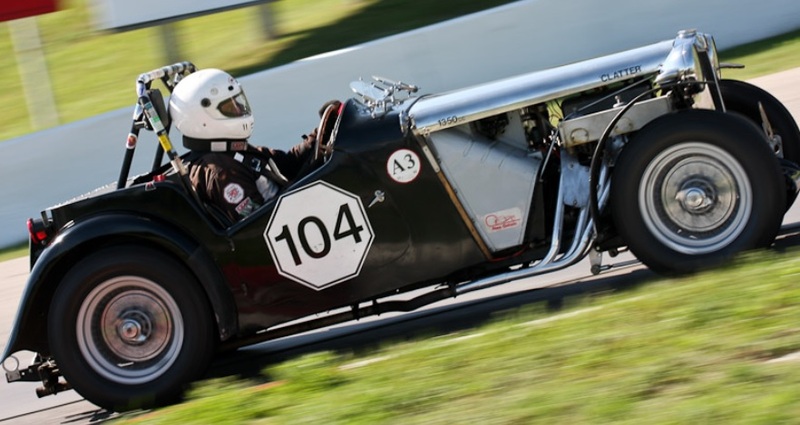 The 2010 VARAC Vintage Racing Festival is all about the glory years of grassroots motorsports and we extend a special invitation to sportscar and hot-rod clubs to join us in recreating the euphoric atmosphere of a weekend at the track during those great times! 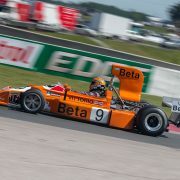 Come and join us as we roll out our 32nd Annual Vintage Racing Festival at the world-renowned Mosport International Raceway June 18, 19, 20 of 2010. This technically demanding, very fast 2.459 mile track is just one hour northeast of Toronto. 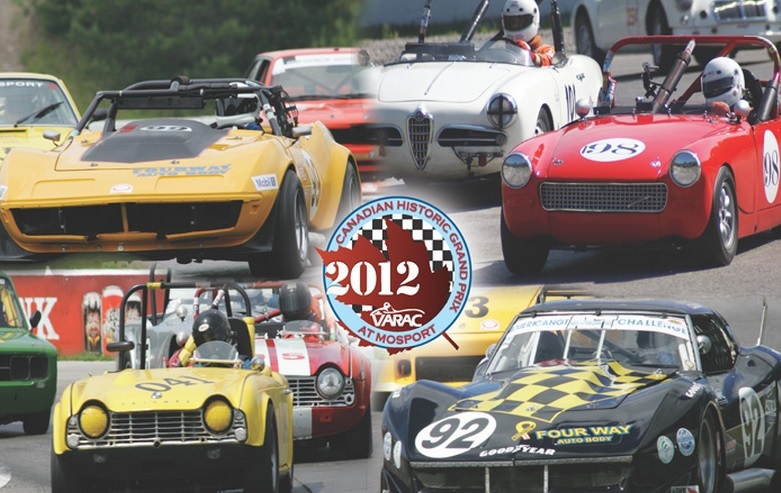 Show your pride of ownership and join in the fun of our “Field of Dreams” car show that welcomes sports cars and hot-rods and car clubs from far and wide with complimentary dash plaques and Sunday noon parade laps of the Mosport track. Entry to the car show and parade laps is free! Bring the family and enjoy a great weekend of fun at the track. 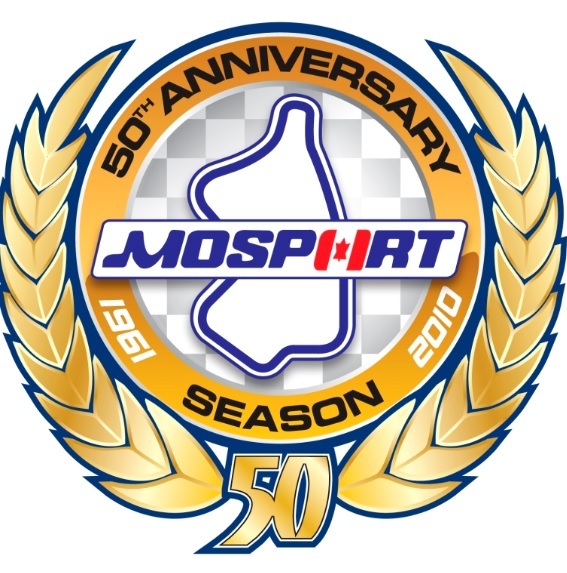 You won’t forget it and you’ll want to come back for 2011! It’s a super value! 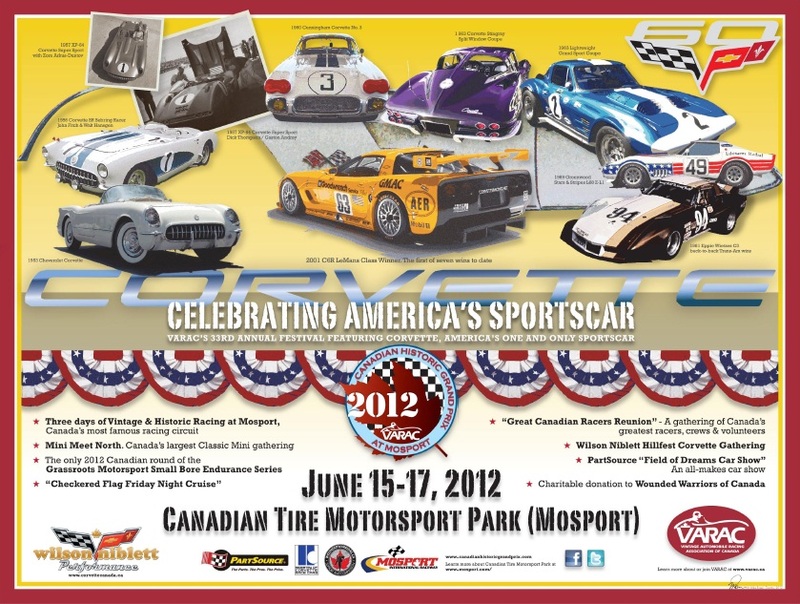 Vintage Racers, motorsport enthusiasts, sports car or hot-rod owners, you won’t want to miss this event! Be sure to put it on your calendar today. 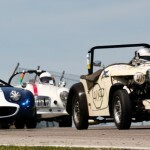 To receive e-mail updates regarding the VARAC Vintage Racing Festival, click here: classics@… and put FESTIVAL in the subject line. 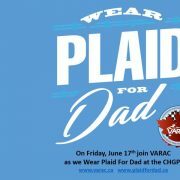 A SPECIAL NOTE FOR CAR CLUBS: Why not plan a Club Event to coincide with the VARAC Festival? If you would like a reserved area for your club event or at the Field of Dreams Car Show, let us know. We will welcome your club and we will be happy to coordinate with you. Just email us at: classics@… and put CAR CLUB in the subject line.